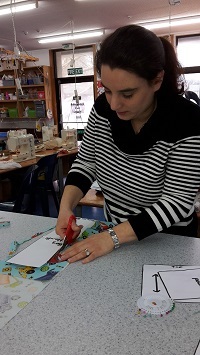 Want to learn to sew quickly? 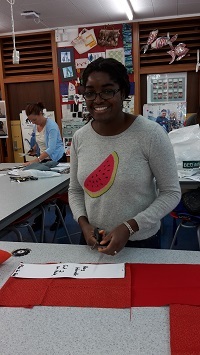 Get the essentials in this one-day workshop and take away your own lined bag, lots of ideas and skills to carry on sewing! Learn the essential sewing skills you need to get you started in this one-day workshop. You'll take away your own lined bag and lots of ideas and inspirations for further projects. A list of materials to bring (approximate cost $50) will be sent out when course numbers are confirmed. 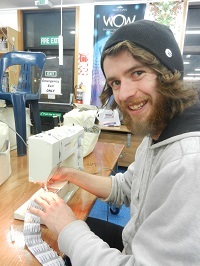 If you are bringing your own sewing machine to class, we recommend an Electrical Compliance Certificate for all privately-owned electrical equipment used on courses at Wellington High School.